Searching for your next Family Movie Night movie or some short shows to keep the kids busy for a sec? Check out the newly released Kung Fu Panda: Legends of Awesomeness! 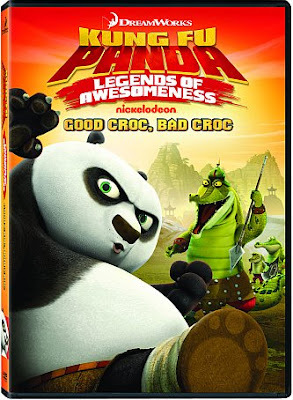 I didn't know my favorite Panda hero is back. The kids will surely be excited to watch this as well.